Is mowing your lawn a chore or something you look forward to? 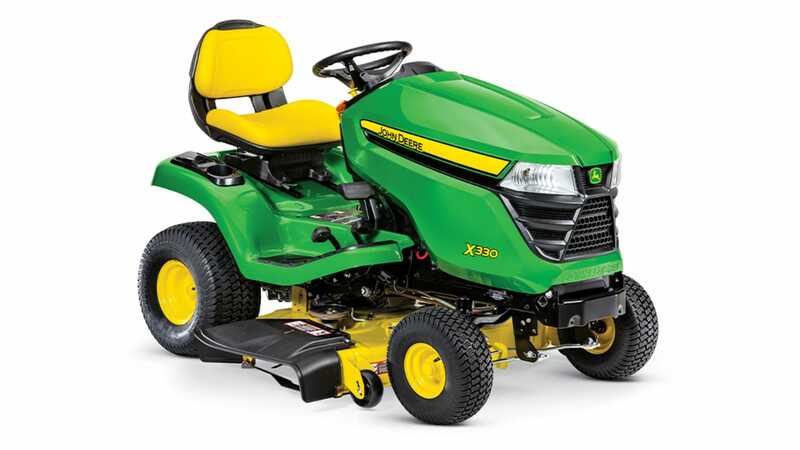 Whether you’re an entry-level homeowner or an experienced lawn care professional, we are here to help you find a riding lawn tractor or zero-turn mower that helps complete your tasks quickly and efficiently. We want you to look forward to yard work and enjoying a well-maintained property. At Kenn-Feld Group we understand that no lawn tractor or zero-turn is a one-size-fits-all solution. Here are some thought starters below to help you narrow down what piece of equipment might be right for you. Lawn size - Are you mowing one acre or six? 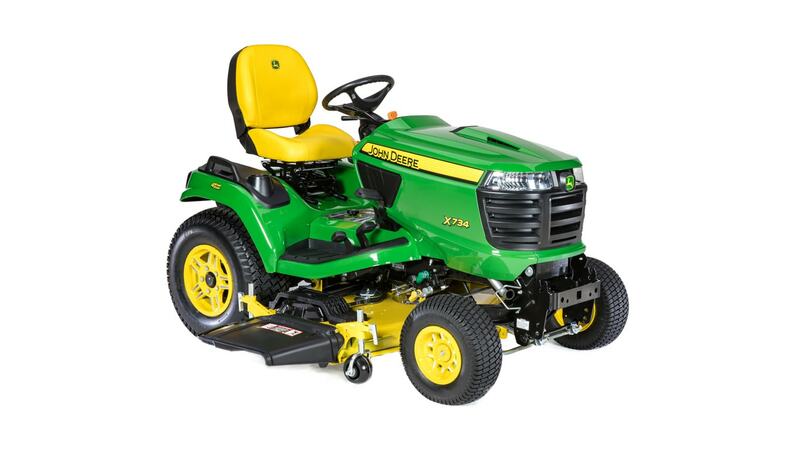 You will want to select a mower that can adequately and efficiently handle the amount of land you will be managing. 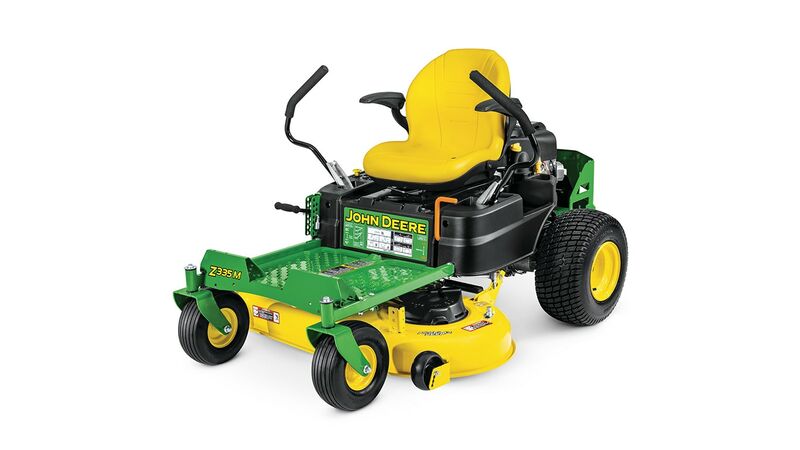 The size of your lawn also determines the size of the mower deck you will need. Terrain - Do you have hills/slopes or flat ground? 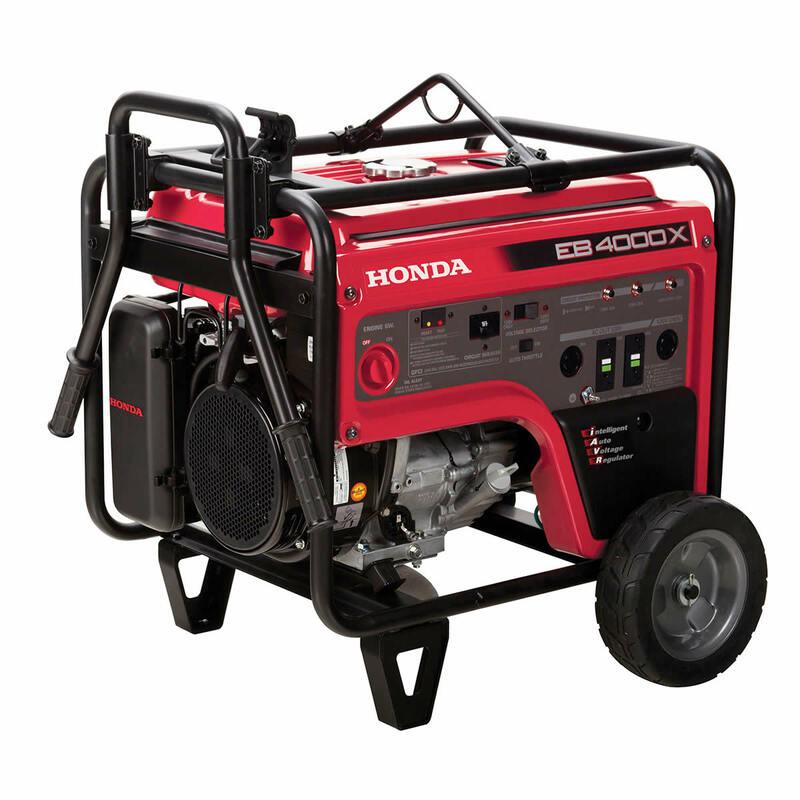 This plays a significant role in determining what horsepower and transmission type that will suit you best. Obstacles - Do you have multiple trees, shrubs, or other obstacles in your yard? You will want to find a machine that will be maneuverable in those hard to reach areas. 2. 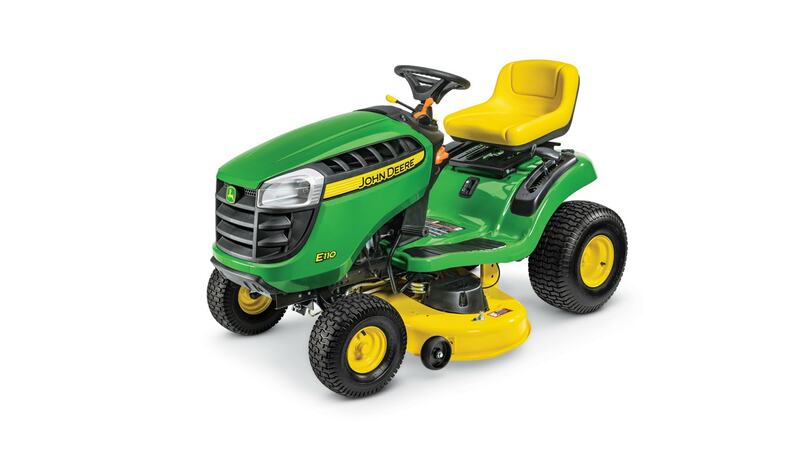 Zero-Turn or Lawn Tractor? Reference the chart below to decide which model best suits your needs. Will you be using your lawn mower for anything besides mowing? Jot down all tasks you would like to complete with the mower. Knowing those will help you select the right piece of equipment because it is important to understand what the machine can and cannot handle. Here are examples of additional uses: bagging leaves and grass, hauling, tilling, and snow removal. How long will you be on the mower? Comfort is sometimes overlooked, but it is a significant factor that can help reduce operator fatigue. Will you have access to the store or dealership that you bought the equipment from? This seems like an odd question, but it is an important one. Keeping your machine running at peak performance will require parts and regular maintenance. Here are our recommended models for each property size. If you’re still wondering what piece of equipment is right for you or if you’re just interested in learning more, click the Request-A-Quote button to get into contact with a member of our staff to help answer any questions you may have.